To say I love Target and Amazon is an understatement. I’ve shopped at both stores from everything under the sun. This year I’m doing a couple of these showdowns and Gift Guides rather than daily Black Friday deals posts. I hope you like this format better. It allows me to spend more time with my family and friends. Best part – I don’t need to put on pants to go shopping! 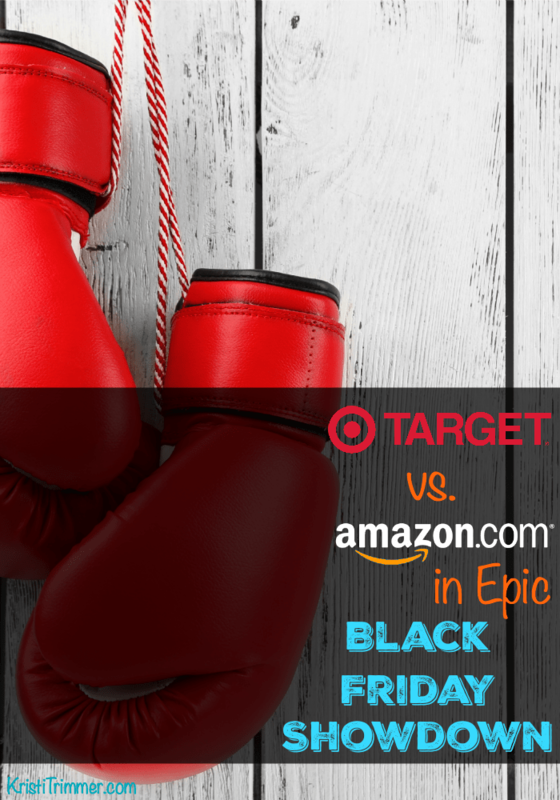 Navigating the Target Black Friday 10 Days of Deals is easy once you know a few things. Here is a link to the full Target Ad.